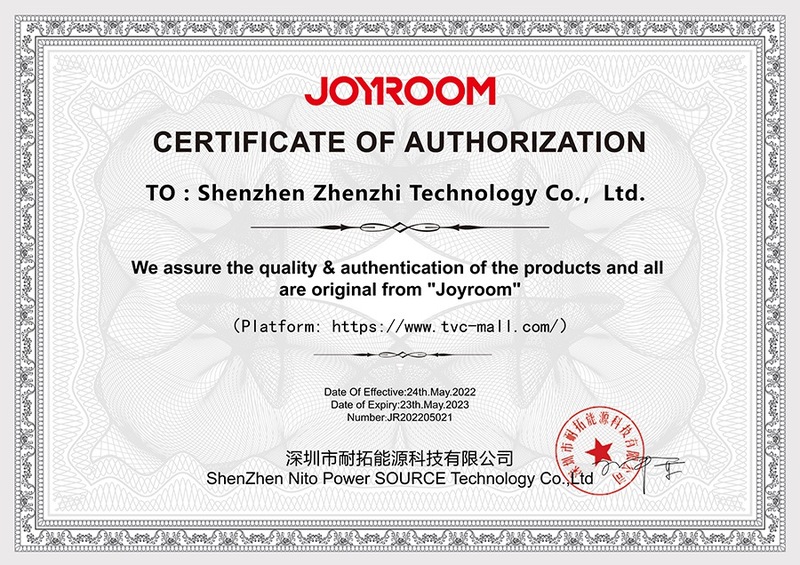 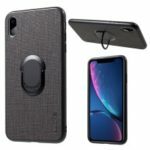 For just $ 6.85 , buy JOYROOM Lyber Series Liquid Silicone PC Hybrid [Soft Microfiber Lining] Protection Case for iPhone XS Max 6.5 inch – Black from the wholesale webshop online. 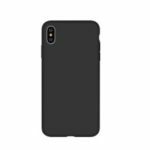 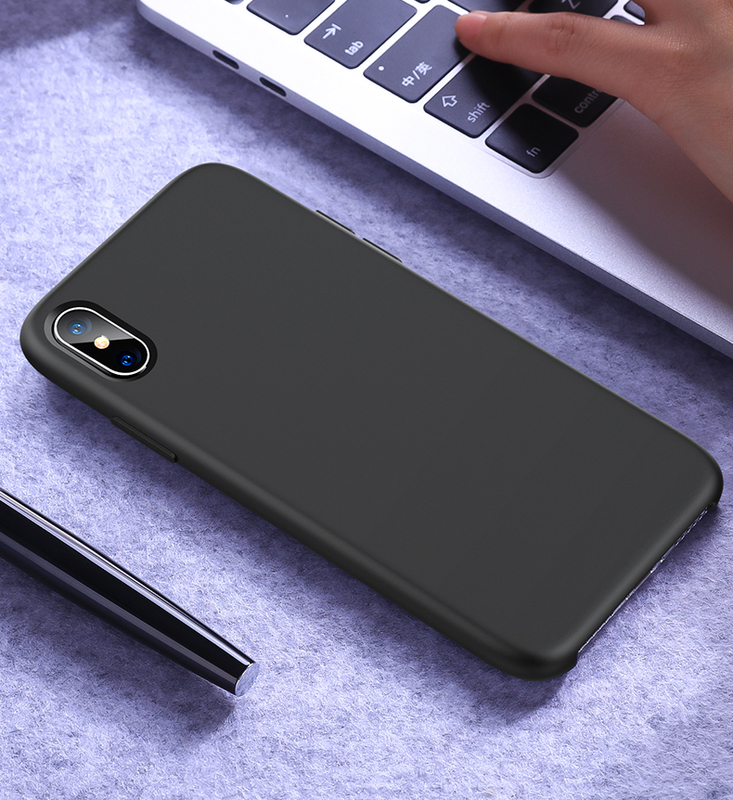 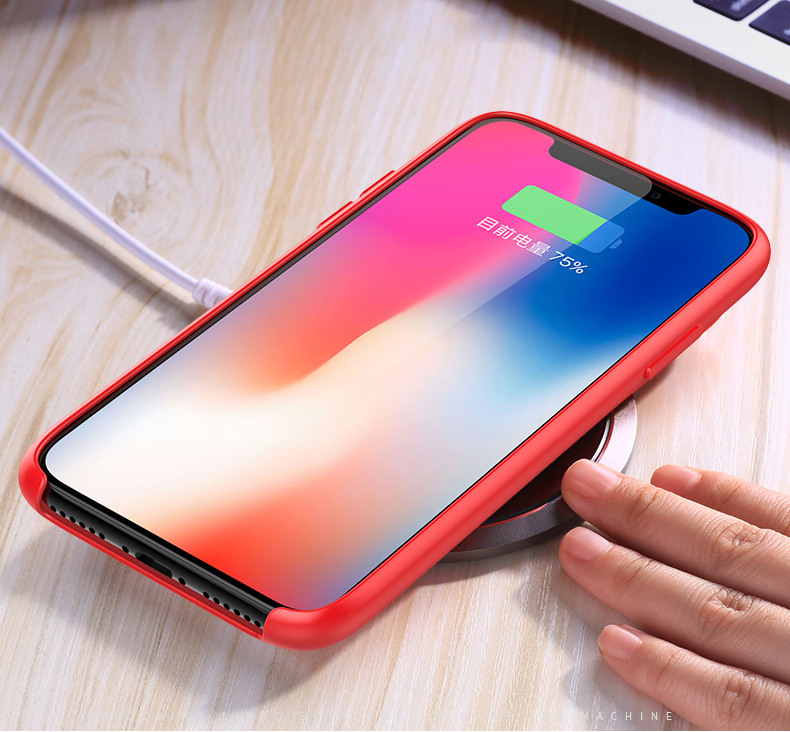 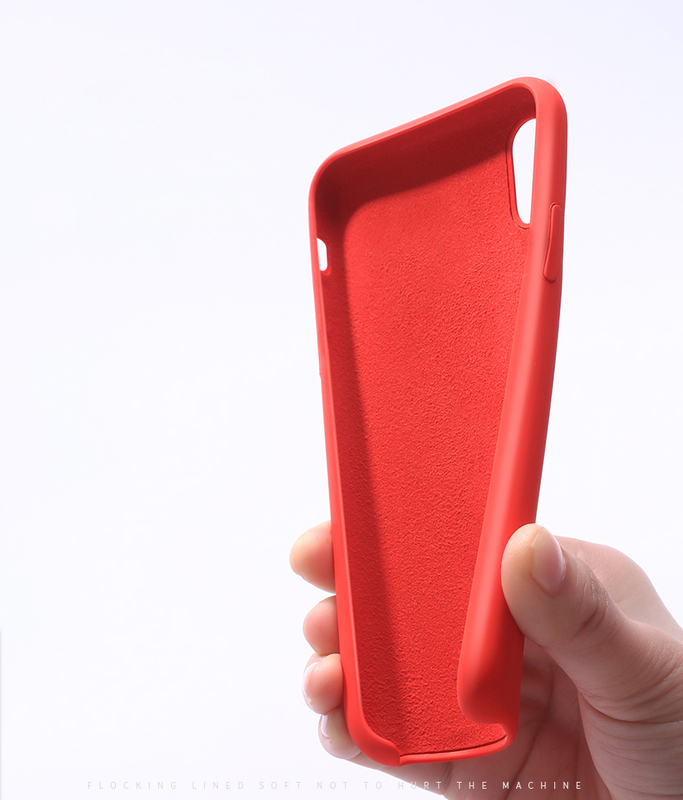 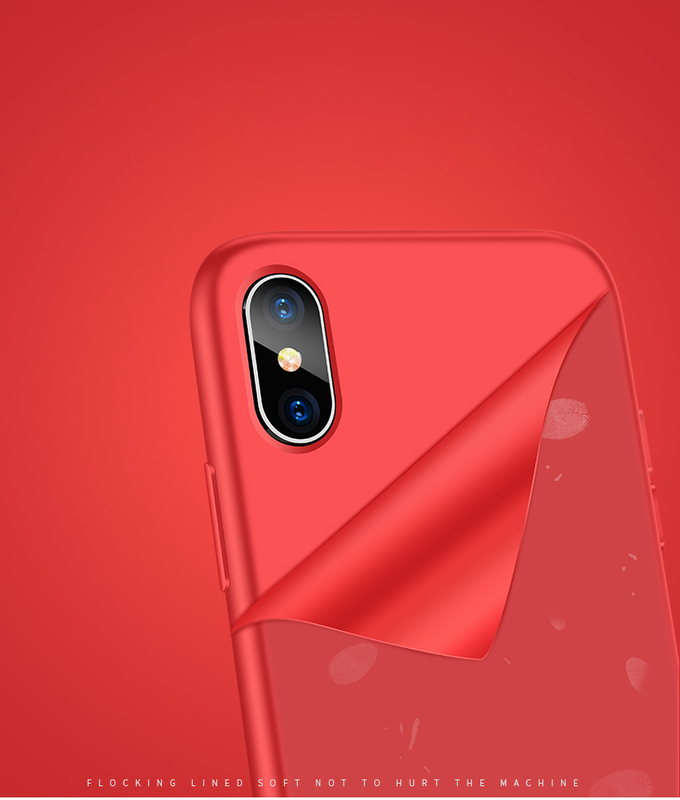 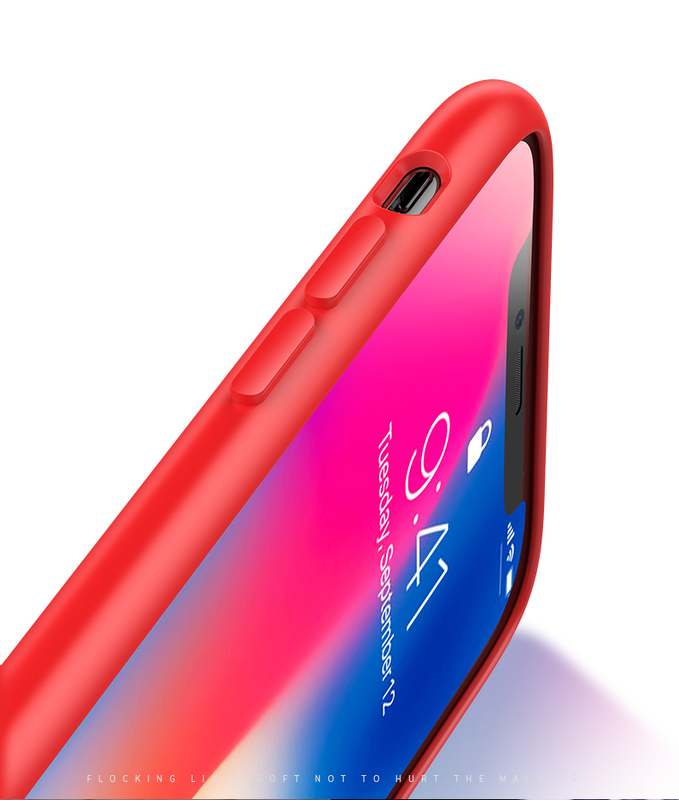 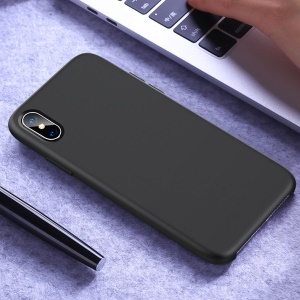 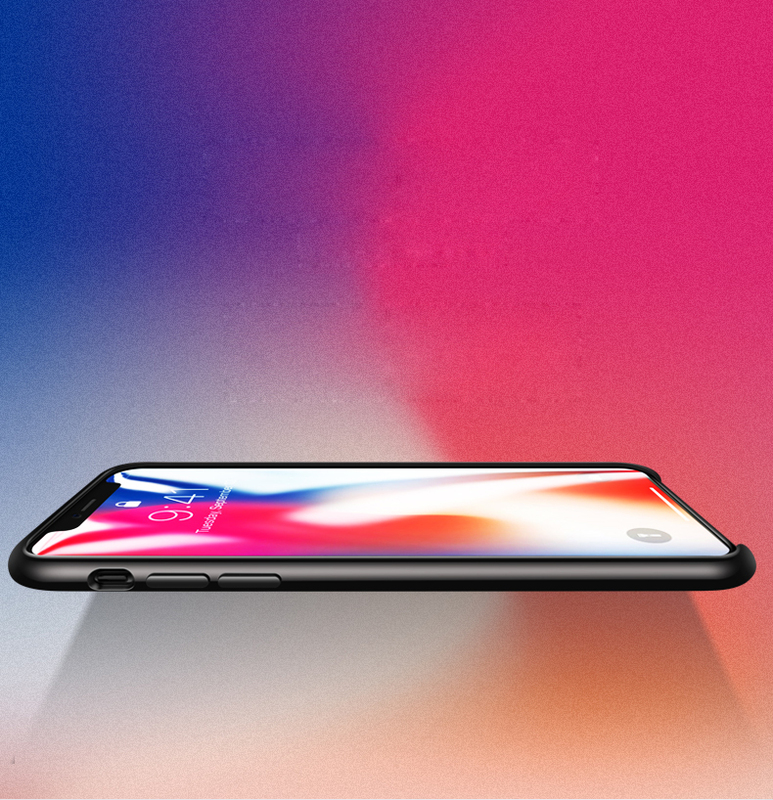 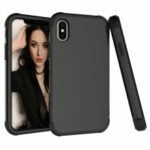 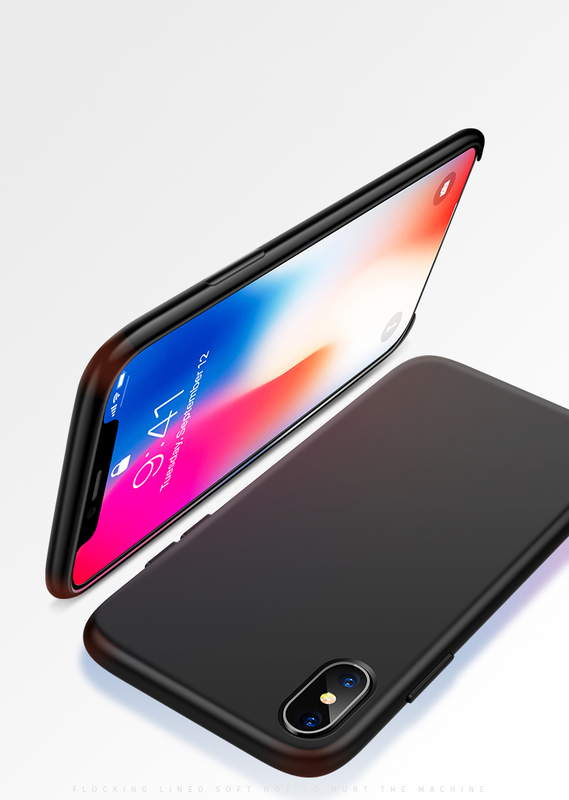 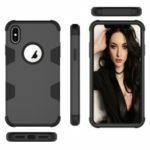 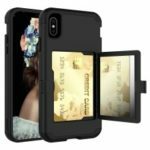 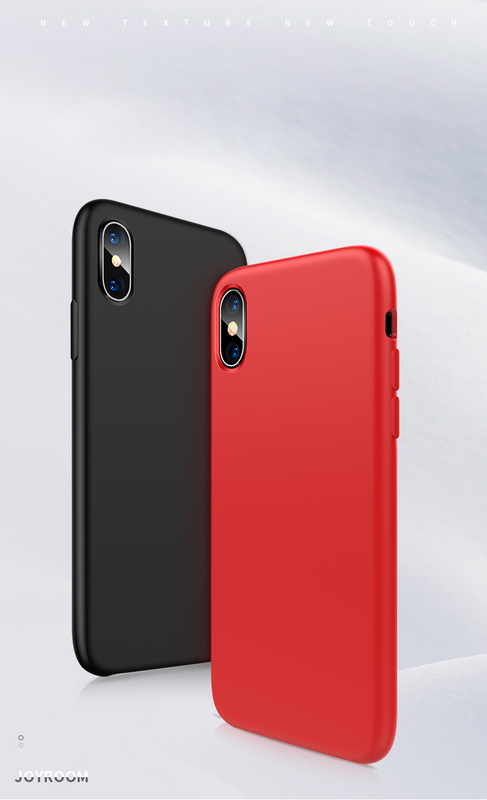 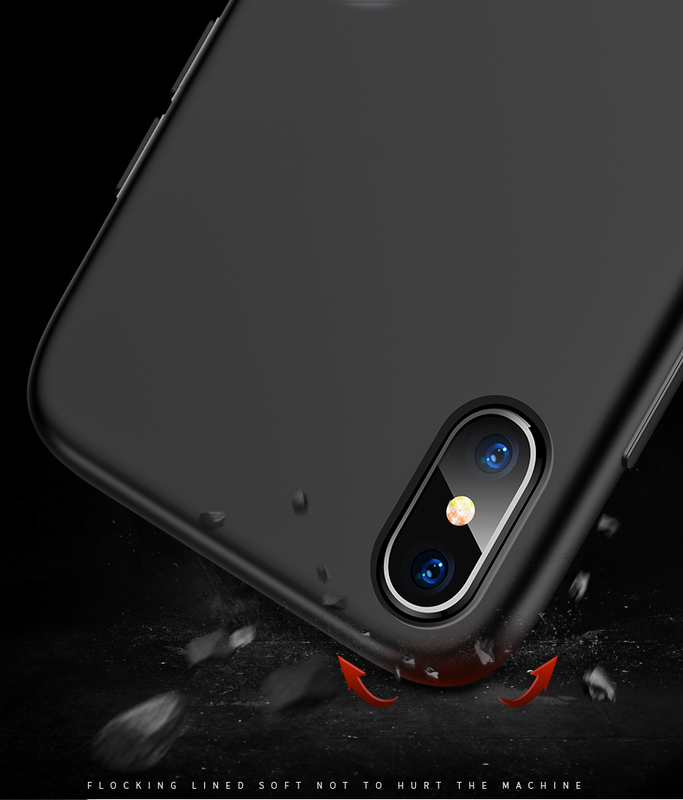 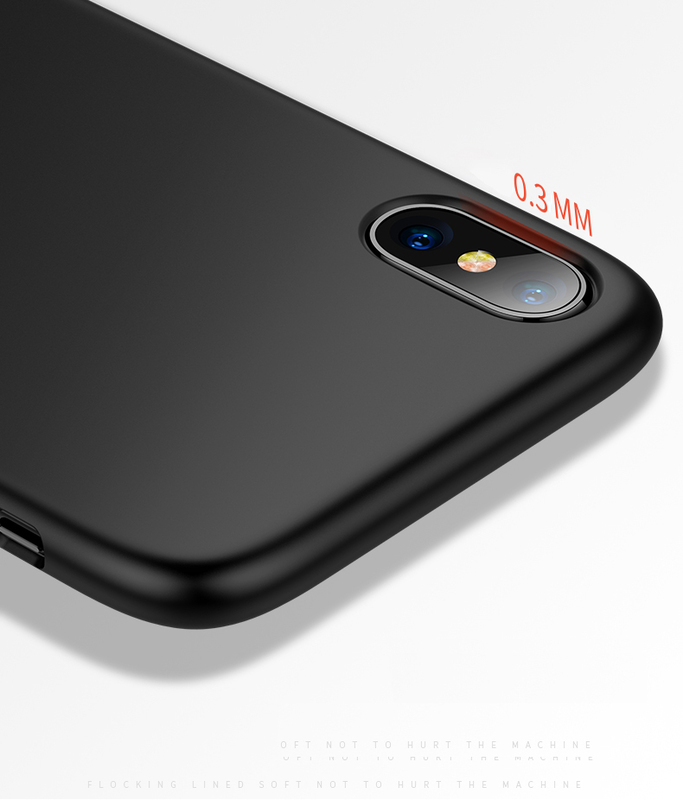 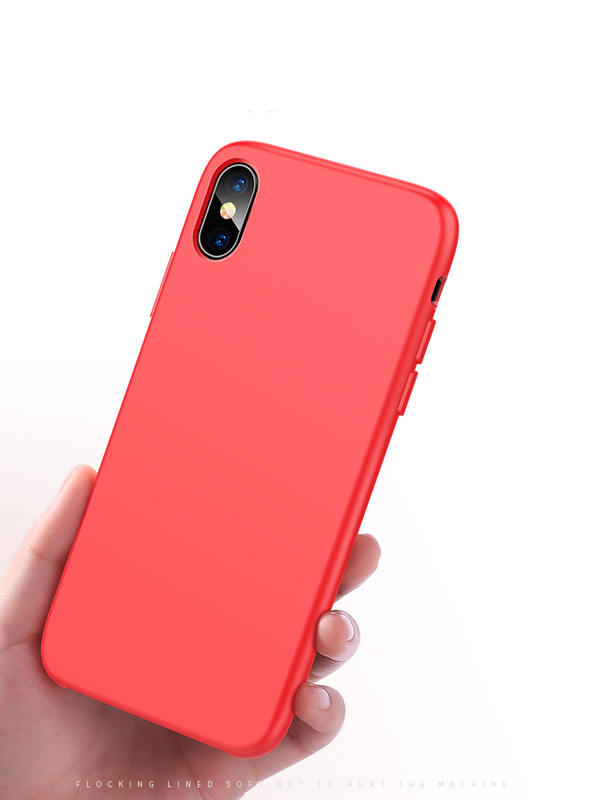 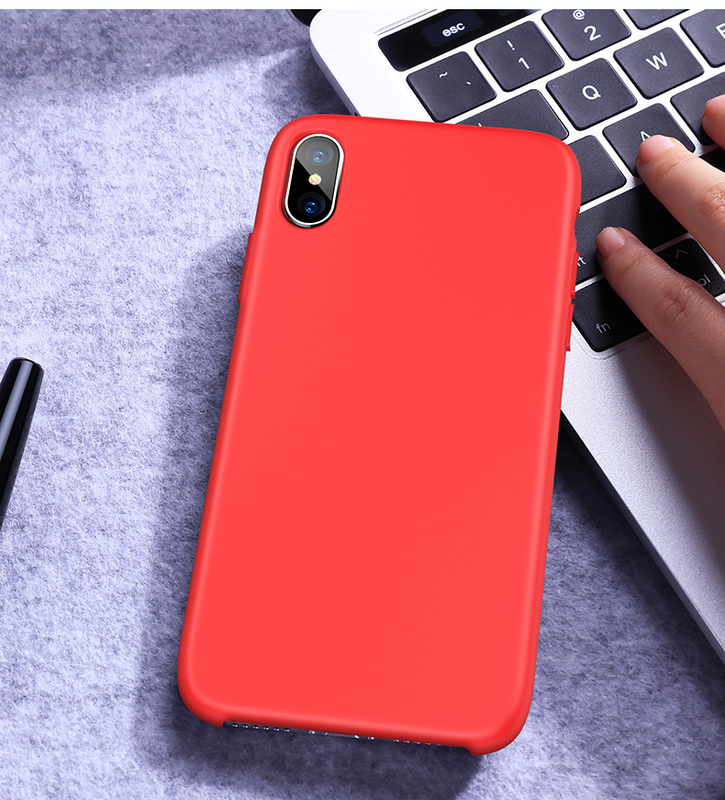 The environmental-friendly liquid silicone wrapped PC case with soft microfiber inside offers durable and three-layer protection to your iPhone and makes your iPhone feel like the baby&apos;s skin. 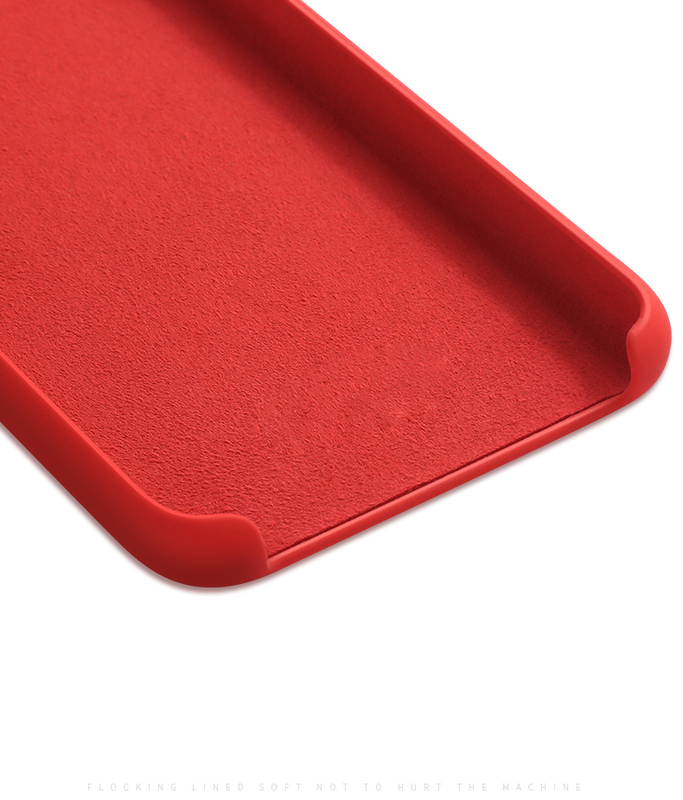 Built-in magnetic iron sheet makes it convenient for you to put your phone on a magnetic holder when driving.